There's now a file folder game available to coordinate with this story, GO HERE to see it! I'm starting a fun new series!! The Book of Mormon series! 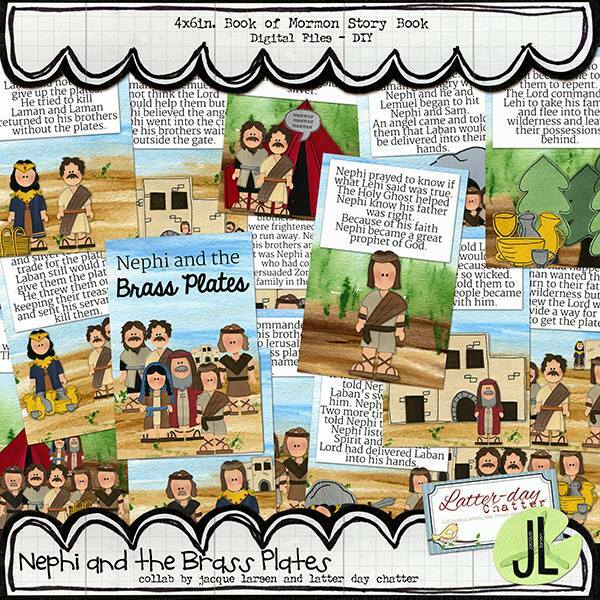 These are simple texts following the scripture story so it's easy for young kids to better understand the scriptures! I'm so excited about this and that's where I've been, working on each page(s) a night. There are 15 pages, with a cover and a "this belongs to" page. Sized at 4x6 so it could easily be put into one of those photo books, or laminate and put binder rings on it. I've been asked by many so I'll just put it here. This will not be the only quiet book, I'll be doing the stories in the Book of Mormon, then moving on to two other series. 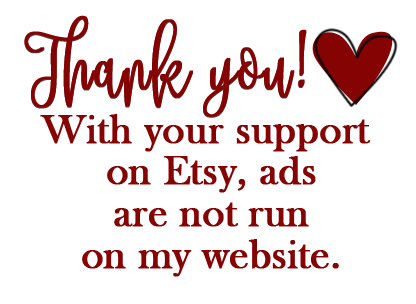 I've joined Etsy!! You can now purchase this book and get the download instantly instead of waiting for an email from me. Please follow THIS link to go to the Etsy link for the quiet book.